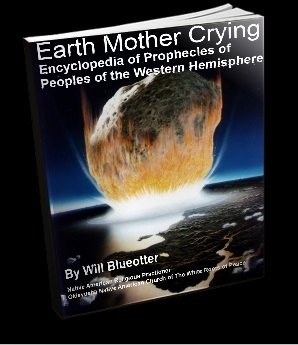 ...GOOD SOLID INFORMATION to help you make informed choices in a world that is going mad! Read the reviews of past purchasers! 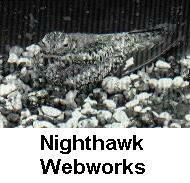 Two free e-Books for you... and sneak-peeks of 2 more e-Books you may donate to acquire... to help with Asian translations. Please bear in mind these are HUGE e-Books, much, much larger than 99% of most e-Books. Try downloading the ".zip version" of any or all of the e-Books. They are about half as big. Install FREE Adobe Acrobat FIRST! 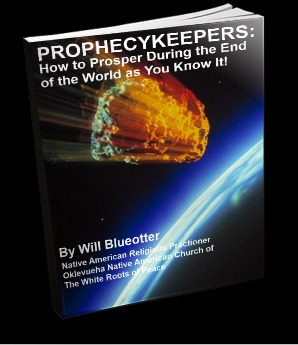 PROPHECY KEEPERS: How to Prosper During the End of the World as You Know It! 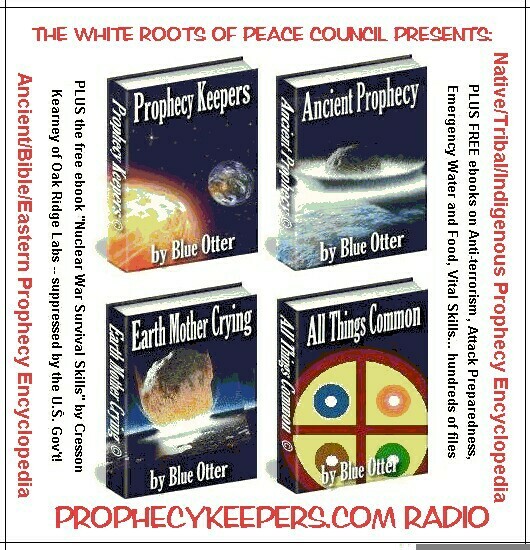 The FREE Introduction to the Prophecy Keepers Trilogy... and expert recommendations for the physical and spiritual preparations to make. 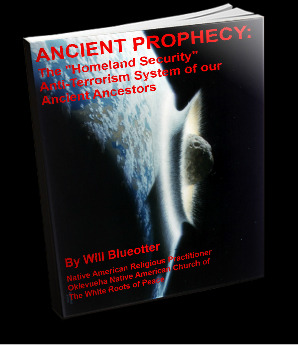 DOWNLOAD the FREE FULL VERSION of this e-book 169 Pages 8 1/2 x 11"
WE LOULD LOVE TO MAKE THIS e-Book AVAILABLE FREE, BUT TRANSATION OF THESE PROPHECIES INTO ORIENTAL LANGUAGES IS MANDATED BY THE ELDERS AND MUST BE FUNDED. PLEASE THINK OF THIS AS A MISSIONARY LIFESAVING EFFORT! 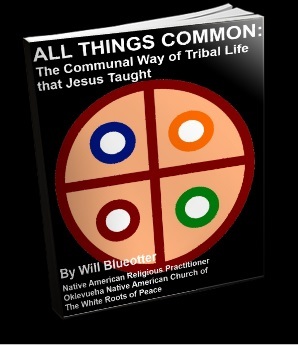 Thanks for your SUPPORT, which will hopefully enable the wishes of the Hopi and Iroquois elders of the "White Roots of Peace" gatherings of the 1960s to be fulfilled... translation of all the prophecies of all nations into all possible languages through purchase of SYSTRAN software CD Version with all oriental languages!